Welcome to Apartments Mir - Jerkić! 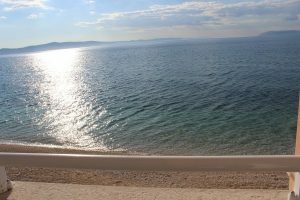 Apartments “Mir” are located in Drasnice, a small and quiet village on the Makarska Riviera. We offer you luxurious apartments equipped to the highest standards for maximum comfort. 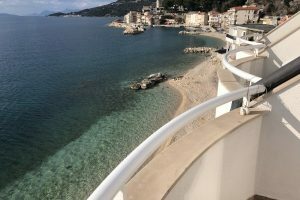 All apartments have kitchen, living room, bedroom, bathroom and large terrace with beautiful sea views. 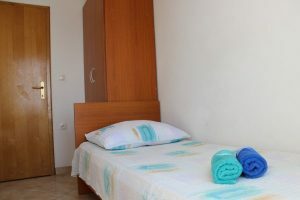 Apartments “Mir” are located on the beach, from which you can access directly from each apartment. 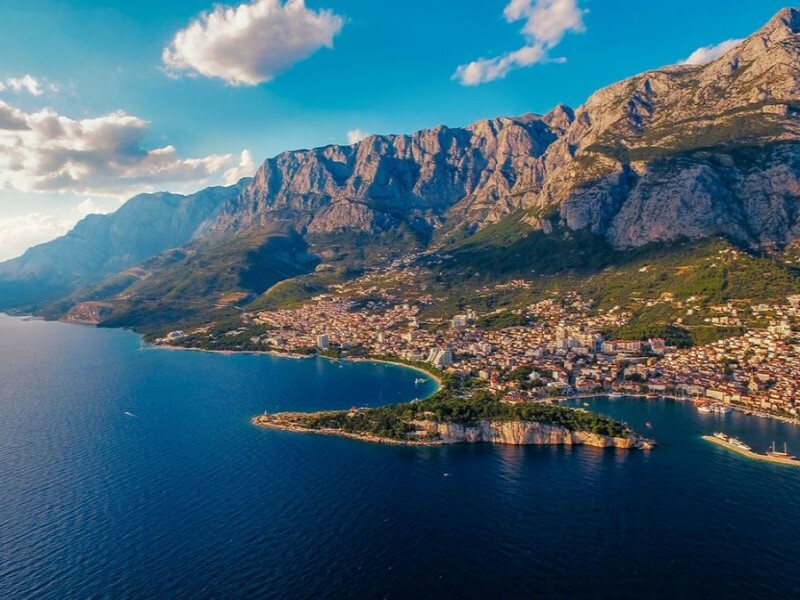 You can relax and enjoy the beautiful Adriatic coast, a peaceful and pleasant atmosphere that can only provide small places, away from noise and crowds, otherwise unavoidable in tourist places. Long pebble beaches, crystal clear blue sea and mild Mediterranean climate, make Drasnice an ideal place for family vacations. Enjoy relaxing in view of the magnificent mountain Biokovo or admire the views of the central Dalmatian islands of Brac and Hvar. For tourists who like to swim in a more intimate environment, near Drasnice are small hidden beaches in nature that are only a few minutes away. In Drasnice you can also rent-a-boat as well as try various summer sports such as parasailing, water skiing, jet skiing, etc. There are supermarkets, kiosks, markets, bus stops, restaurants and cafes nearby, within walking distance. If you want to avoid the overpopulated beaches of the main tourist places, here you will find peace and quiet and a small piece of Mediterranean as it used to be. 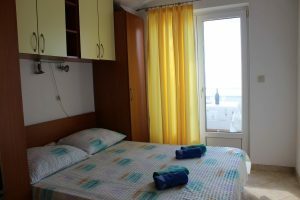 The long pebbled beaches, crystal clear blue sea and mild mediteranean climate along with comfortable private accomodation and friendly people make Drasnice an ideal place for a family vacation. Drasnice is mentioned for the first time in a Turkish document in 1523, at the same time as a church of sv. Jure. The church is redesigned in baroque style in 18th century.